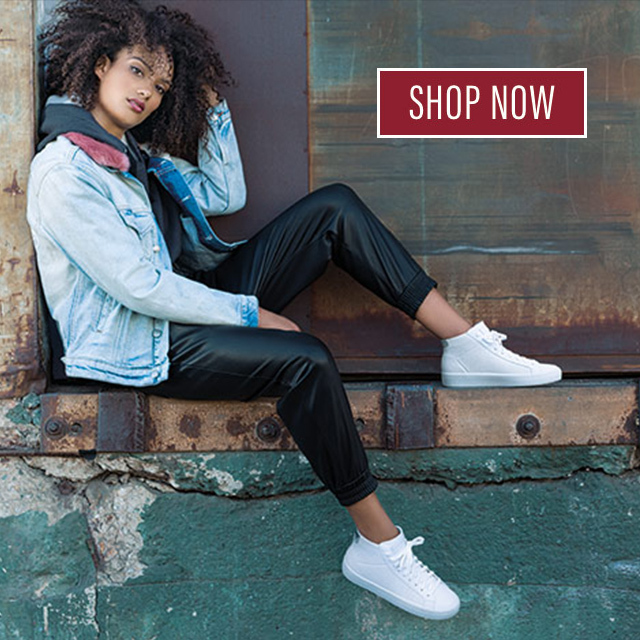 1) SWEEPSTAKES PERIOD: The Skechers Mark Nason Los Angeles Modern Jogger Shoes Giveaway (the “Sweepstakes”) starts Thursday, May 31 @ 9:00am PST and ends Friday, June 1 @5:00pm PST (the “Sweepstakes Period”). You may also enter by sending an e-mail with your name, address, and e-mail address to socialmedia@Skechers.com with the subject line “Mark Nason Los Angeles Modern Jogger Giveaway Entry”. One (1) winner will be selected at random to receive one (1) pair of Mark Nason Los Angeles Modern Joggers from Skechers.com, subject to availability. 11) WINNERS LIST: To request the name of the winner, available after June 1, 2018, send an e-mail with subject line: “Mark Nason Los Angeles Modern Jogger Giveaway Winner List” to socialmedia@Skechers.com. Requests received after December 1, 2018 will not be honored.